This entry was posted in Chickens!, Food, Garden Stories, Life, Poetry, The Chicken Wars, Writing. Bookmark the permalink. Maybe ours our young, but we hatched all our chicks ourselves and they are super sweet. Even the 3 roosters are really nice to each other and us. What kind do you have? We have been tossing around the idea of getting a rooster. 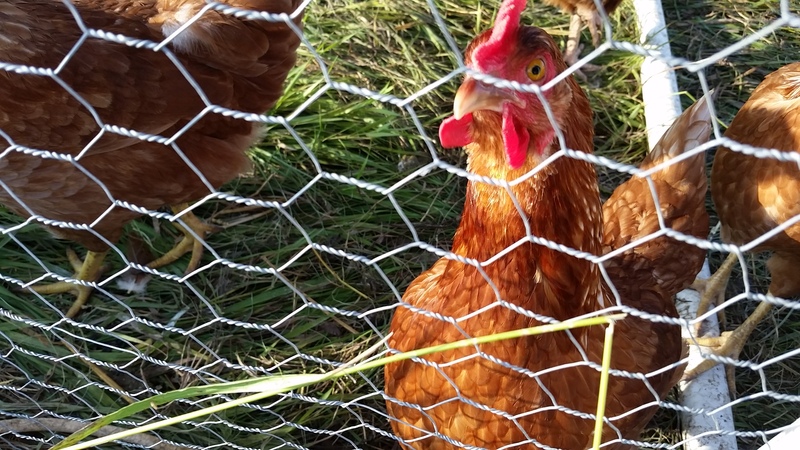 They really aren’t that mean, but they do peck at my hands and feet when I collect their eggs. Maybe they are just territorial. My kiddos love them and my oldest is an awesome chicken herder. That just sounds a little territorial to me. 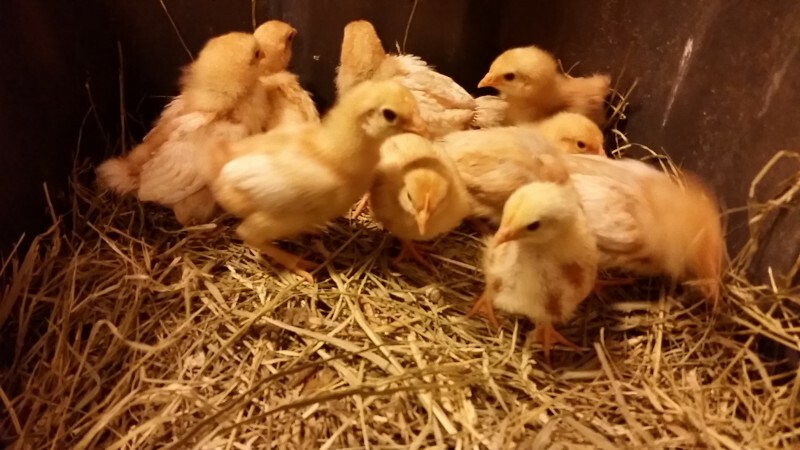 We have Ameracaunas (3 female, 1 male), Rhode Island Reds (3 female), 1 Barred Rock (male) and Wheatens (1 male, 1 female). They are all extremely nice and very friendly so far, though they are almost 3 months old. It may change with time, but for now the roosters steer clear of us and the girls all come up to greet us. That is great! I think the problem started when we tried to integrate new birds to an existing flock. We had 6 Rhode Island Reds and integrated 9 Red Stars into the flock. The Rhode Islands bullied the Stars and attacked them. Maybe we just didn’t introduce them early enough.